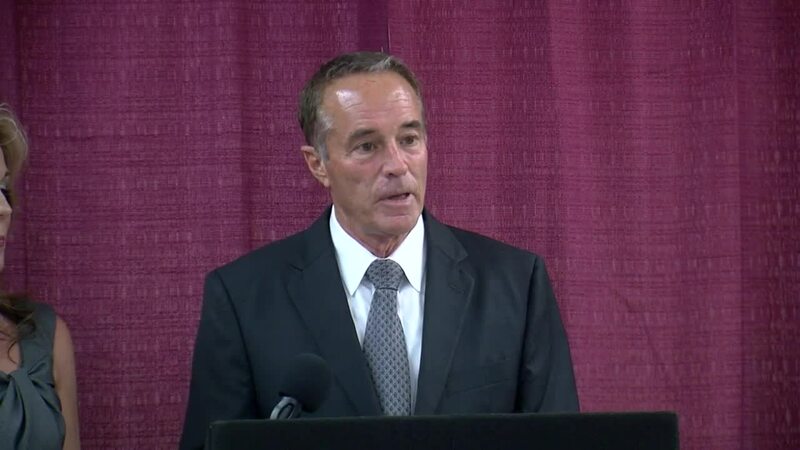 Rep. Chris Collins says he will remain on the ballot running for re-election for the 27th district of New York as he fights charges that he used inside information about a biotechnology company to make illicit stock trades. At a press conference in Buffalo Wednesday night, Collins called the charges “meritless” and said he looks forward to being exonerated. He earlier pleaded not guilty to insider-trading charges . Prosecutors say Collins got an email while attending a picnic last year at the White House that the company’s medication had failed an important medical trial. 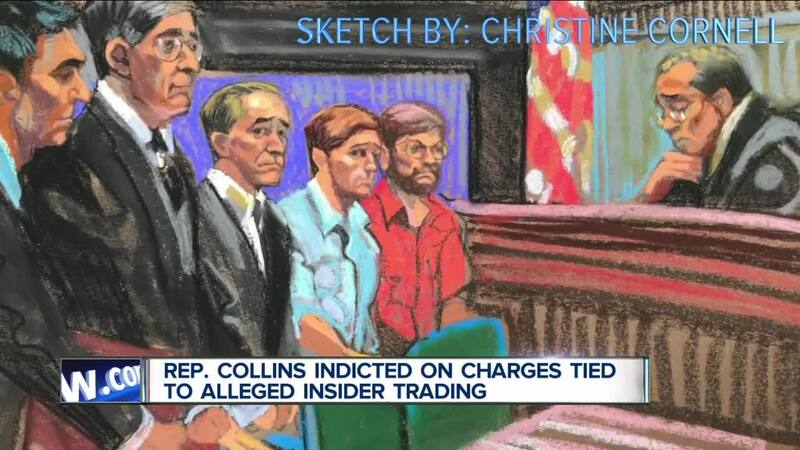 They say Collins told his son, who then dumped his stock in the company before the trial results were announced publicly.